At Fox Drainage, we can help you with drainage for a subdivision on your property. We are Auckland council and Watercare approved contractors with 30 years’ experience in all aspects of drainage & storm water management. Our experienced tradesmen work in sync with construction compliance to make sure you are meeting all the requirements. We offer solutions for new or existing residential and commercial developments, that are sustainable and meet the needs of your subdivision. We guarantee our work. 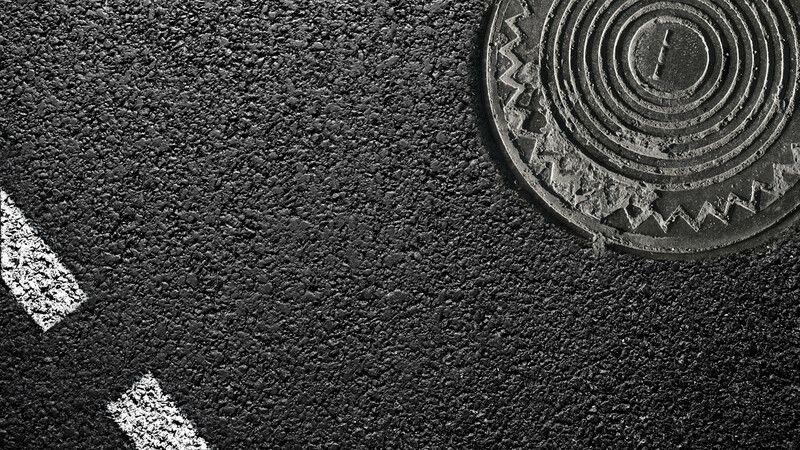 We work with designers, architects, project managers, surveyors and home owners to help with achieving cost effective workable drain solutions for your projects. We guarantee our work. We work for some of Auckland’s leading landscapers. Our experienced tradesmen will work hard to achieve the results you want. 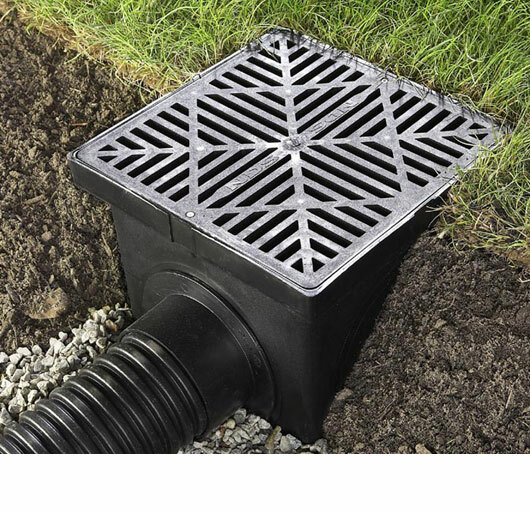 If you need drains we can do it all. We guarantee our work. Commercial drainlayers available Auckland-wide. 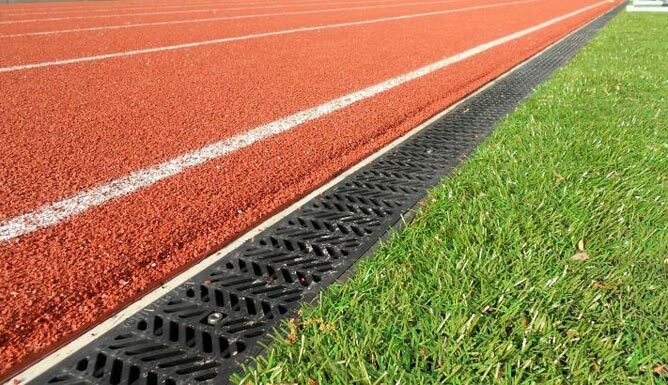 We do drainlaying for carparks, apartment blocks, factories, restaurants, schools and sports fields. Our men are all site safe and confined spaces trained. 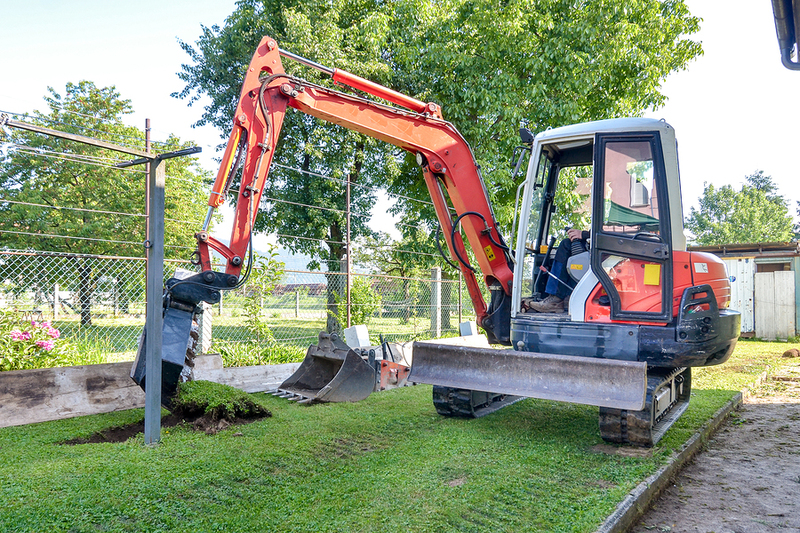 Apart from residential and commercial drainlaying, we also do public drain extensions, subdividing sections, manholes, cesspits, and water course piping. We are Auckland council and Watercare approved contractors. We are also very experienced at drilling and thrusting all types and diameters of drains. Our experienced tradesmen will work hard to achieve the results you want. We guarantee our work. If you need drainlaying for your house call us we do it all. 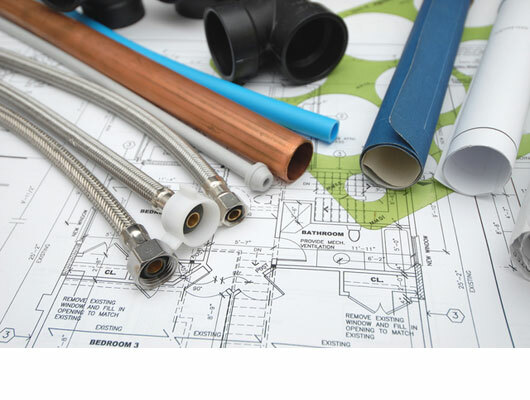 We have over 30 years experience in doing house drainlaying for new housing, alterations, additions, detention tanks, soak holes, channel drains and lawn drains.